Your search is over; you have found the place! Convenient in every way. Bright and open main level floor plan. Upstairs has 3 bedrooms, 3 bathrooms and a bonus rec room for all your family's needs. Large fenced, private back yard for entertaining or just relaxing and enjoying. 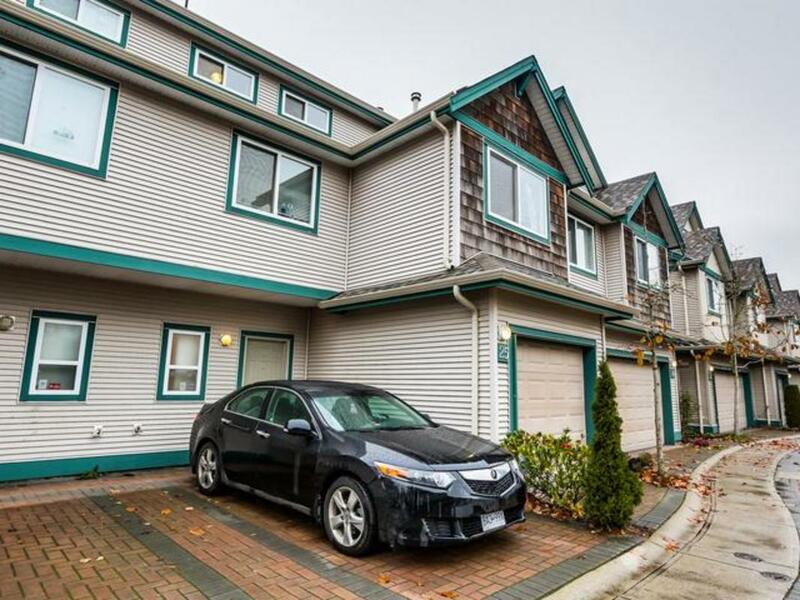 Attached garage and a parking pad right out front your door and ample visitor parking in the complex. Close to everything you need plus enjoy an easy commute in any direction. All you need to do is move in and start living the life!